What’s New In My Makeup Box? Hello All My Darling Diva’s! Welcome to another week here on the blog. Today I am bringing you another What’s in my Makeup Box Video. This is bascally a makeup haul, and I’m going to show you what new goodies I got this week. 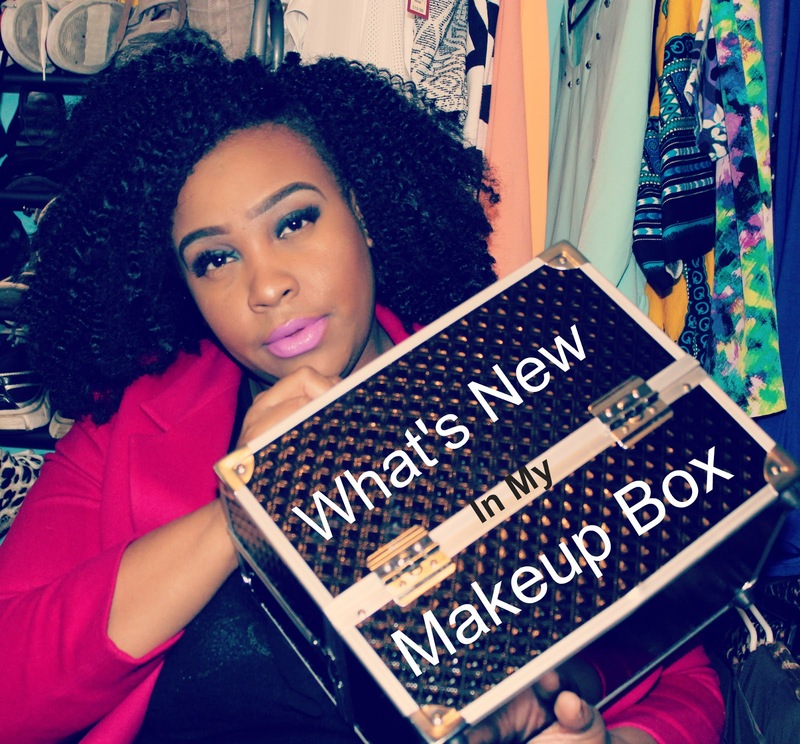 If you want to check out my last What’s new in my makeup box, then click here. So enough of the small talk lets get into the video. Did you enjoy the video? I hope so! I have been a bit of a makeup junkie lately, and I swear I didn’t expect to do another one of these videos so soon! Marshalls/TJ Maxx surprised ya girl! Stop by there and check out the beauty section. I promise you won’t be disappointed. I finally now have all the corrector shades from L.A. Girl Pro! If you would like a video about color correcting then let me know! Sill not sure of the brand name of this brush set, but I instantly fell in love with these brushes! You can click here to buy it online. I can’t wait to play in this palette! All of these colors I can see myself using and being in love with! You can click here to buy it online. Still not sure how Marshall is the plug on B.H. cosmetics, but I am excited and will be going back. 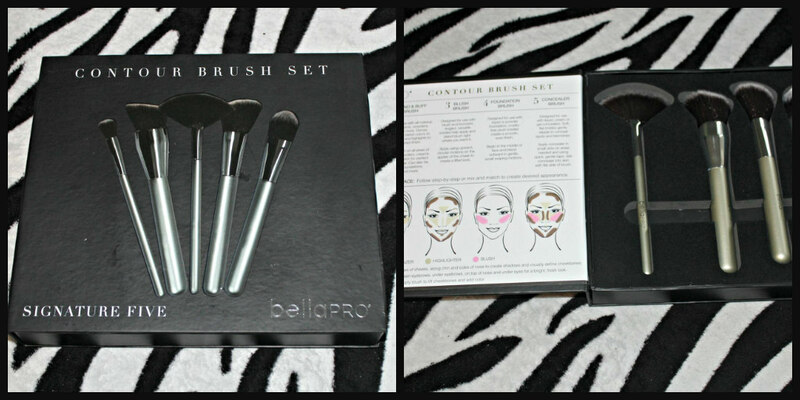 I was instantly blown away from these brushes! I love the shape, and I just had to have them! I feel like they will sculpt my face perfectly. So ladies that’s it for what’s new in my makeup box! I hope you all have enjoyed! Be sure to come back here tomorrow for my GRWM video. Were going to have some girl talk! Feel free to follow me on social media! They are linked above. Did you know that the blog has it’s own Ig and Twitter? Follow today at @Nominusplus. Until we meet tomorrow ladies, love you lots like tator tots and see you tomorrow! Dia & Co ( March) Styling and Try On Video!